Jimmy Lewis Bombora SUP – SUP, Windsurfing UK. 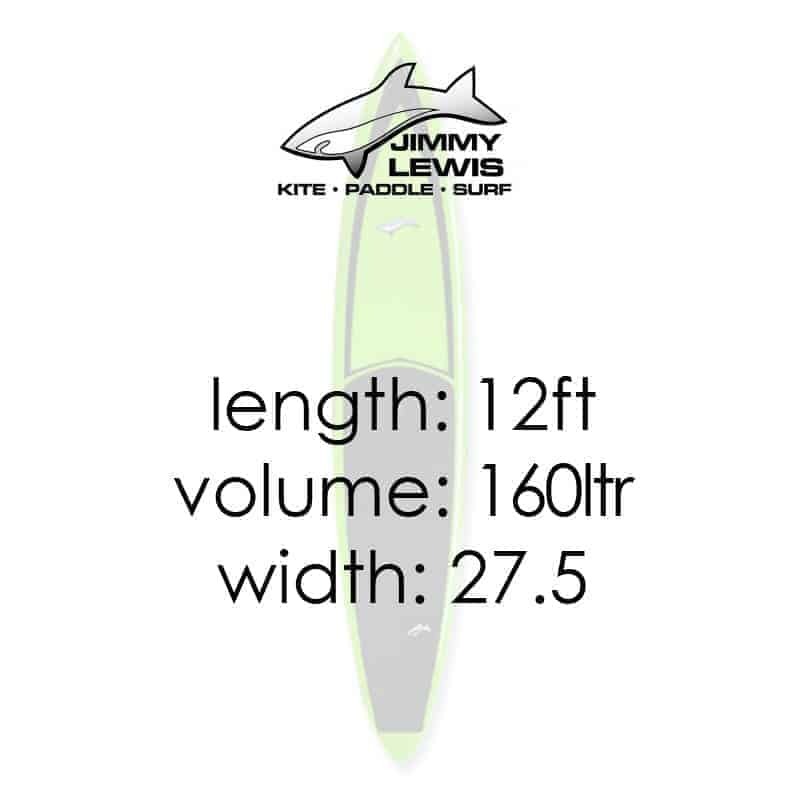 The Jimmy Lewis Bombora is the big wave gun in the Jimmy Lewis sup range. This isn’t meant for your local south coast break or surf competitions at your local surf club. This is really serious stuff! It is a board designed to get you into waves of real consequence. 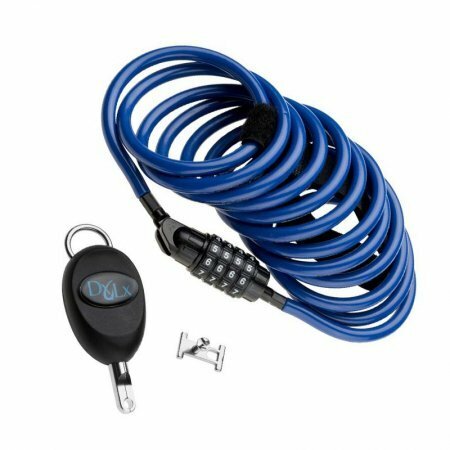 Control and high speed is a must and without it you could end up on the missing list so why compromise. The Jimmy Lewis Bombora is a single fin board with a fast outline and sharp rails for ultimate control. 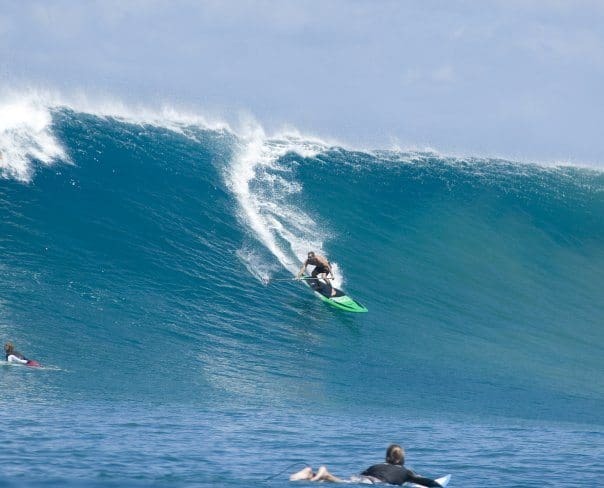 All of the big wave boards are tested at big wave breaks namely being Jaws. Once the design is finalised the construction is second to none as always so you know it really is capable in the extreme conditions it was designed for. Another side to the JImmy Lewis Bombora is as a cross over race board for any lighter riders who only want one board on the roof. 160 litres is plenty volume to easily carry someone of 13 stone or less so racing, ocean paddling and cruising are all possible. Don’t be fooled into thinking this board will suit 2-3 ft conditions, fast bottom turns and slashing action. It wasn’t made for that as you can see in the picture. Big waves move a lot faster than smaller waves so you need that gun outline and fast controllable speed to handle that amount of water. If this is a board for you you’ll know it and we won’t be looking to sell you one unless you know you’re going out in this sort of surf. 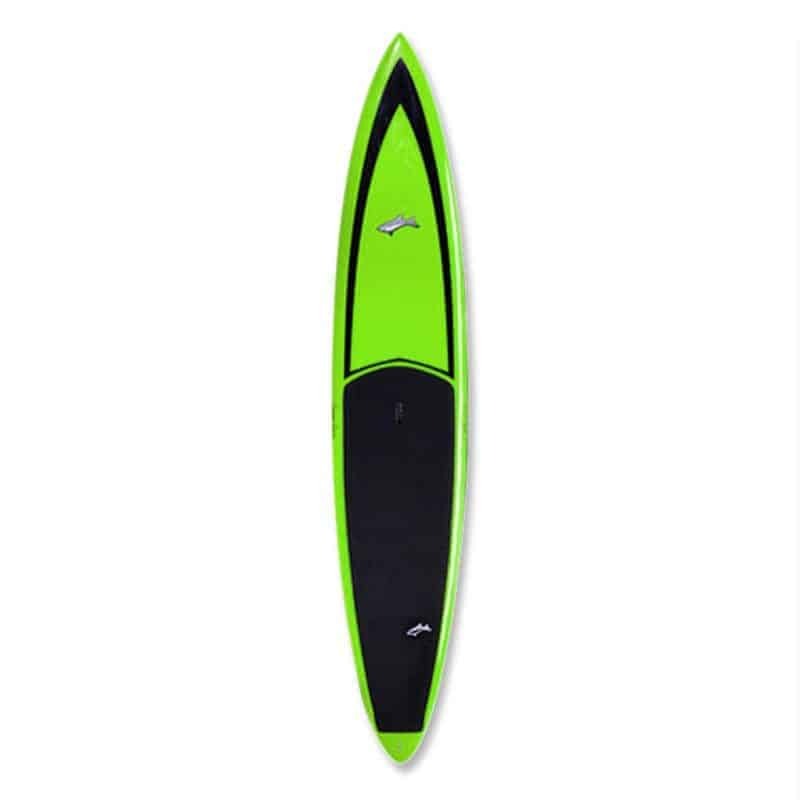 If you are thinking south coast surf then look across at the Stun Gun, Kwad, Striker or any other board in the Jimmy Lewis surf sup range.